The program of "Plovdiv - European Capital of Culture 2019" was launched, reported the Bulgarian National Television. Over the course of an extended weekend (11 - 13 January 2019) a series of events will take place at various in- and outdoor spaces across the city. Its peak will be on Saturday, 12 January. 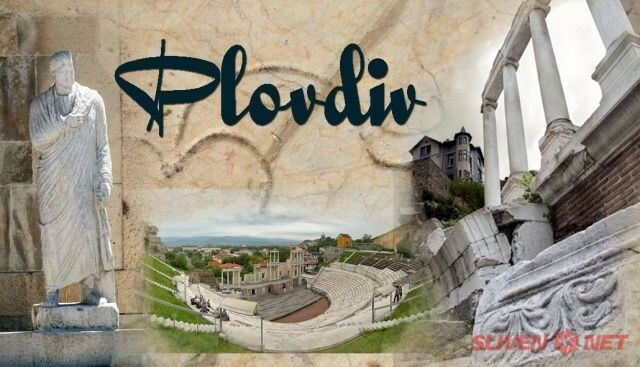 The very heart of Plovdiv will welcome the ceremony. 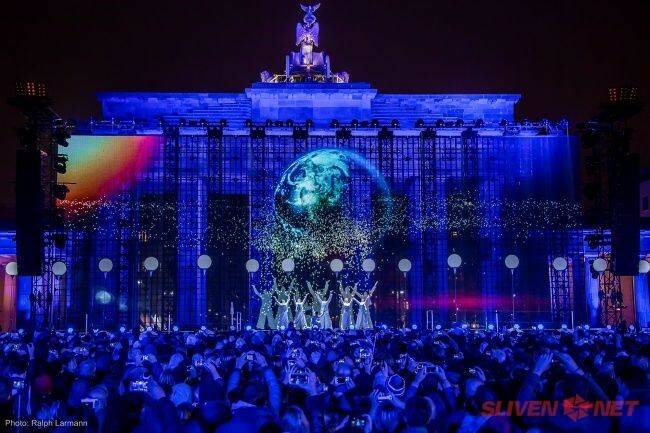 The show, combining music, light and dance, will give the key to the whole year ahead and to the basic concept of the European Capital of Culture project, in which the citizens themselves are not only audiences and actors, but also creators of events. More than 1500 participants from Bulgaria and abroad will recreate on the open stage a large and colorful metaphor of all the main themes of the programme ‘Plovdiv 2019’ and their relationships under the motto ‘Together’. The ECOC opening event is produced by the Plovdiv 2019 Foundation in partnership with international organizations, the major cultural institutions in Plovdiv, Plovdiv Municipality, artists and performers from Bulgaria and abroad. The concept of the event is created by the German artistic network phase7 performing.arts, artistic director Sven Sören Beyer. The opening weekend programme is made jointly with partner organizations from Plovdiv and Bulgaria.